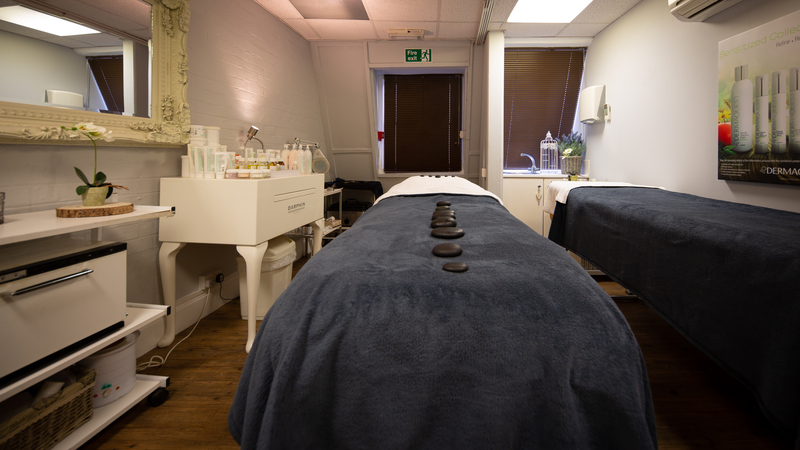 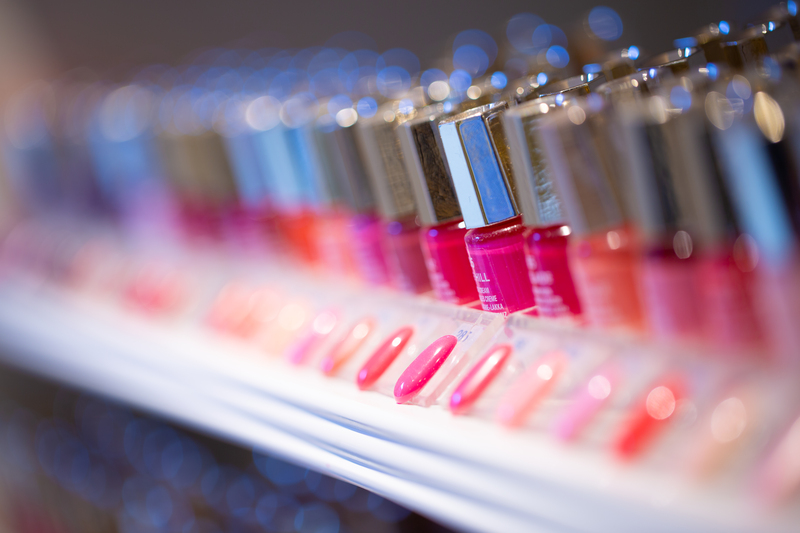 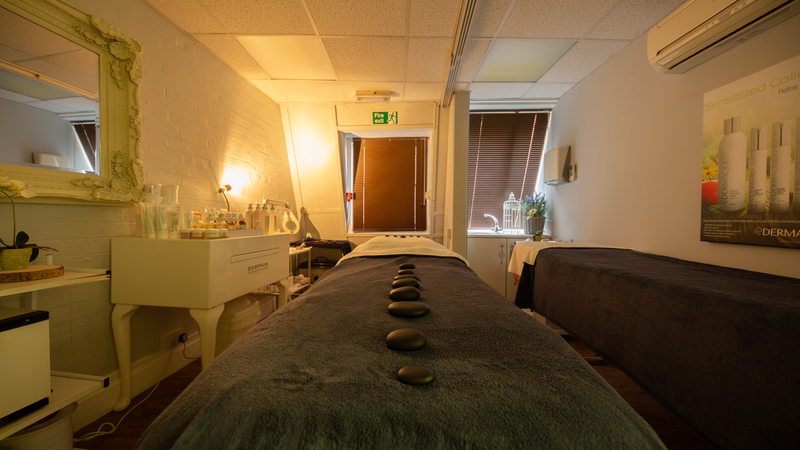 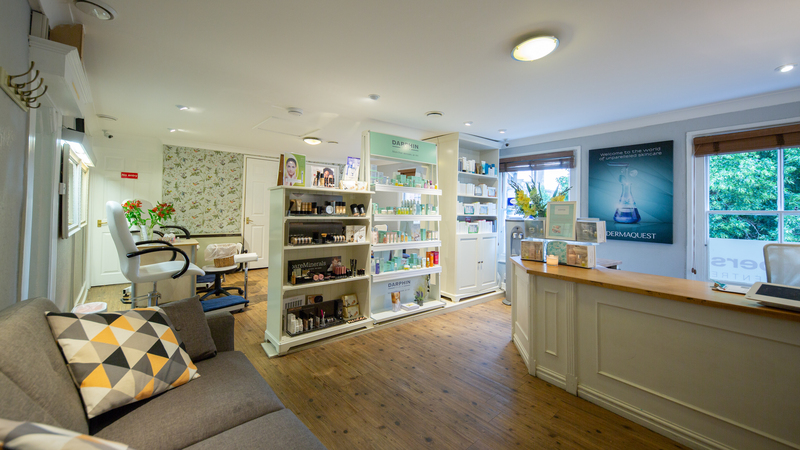 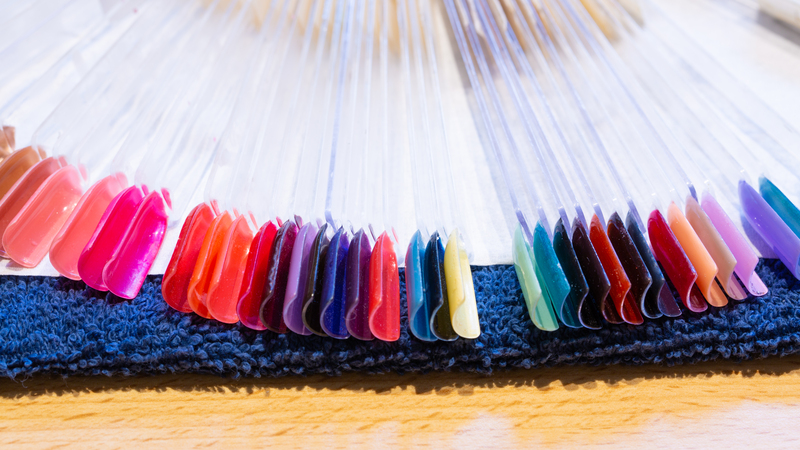 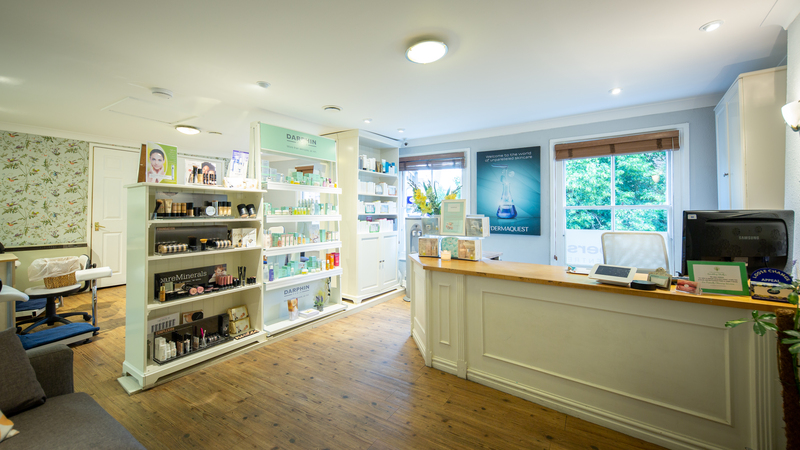 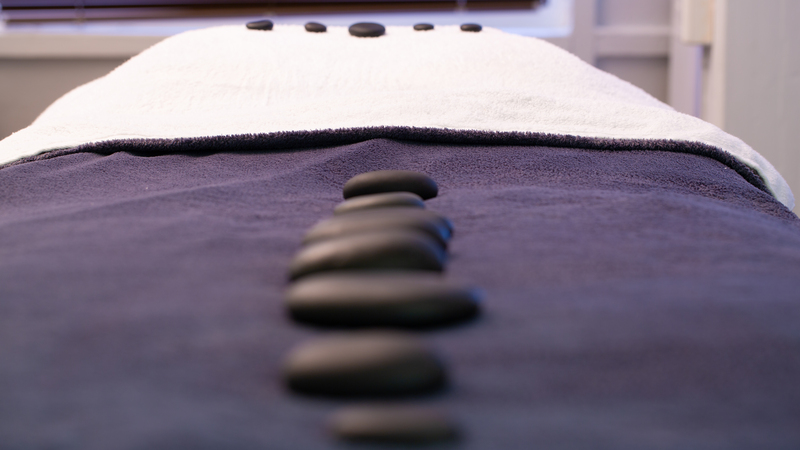 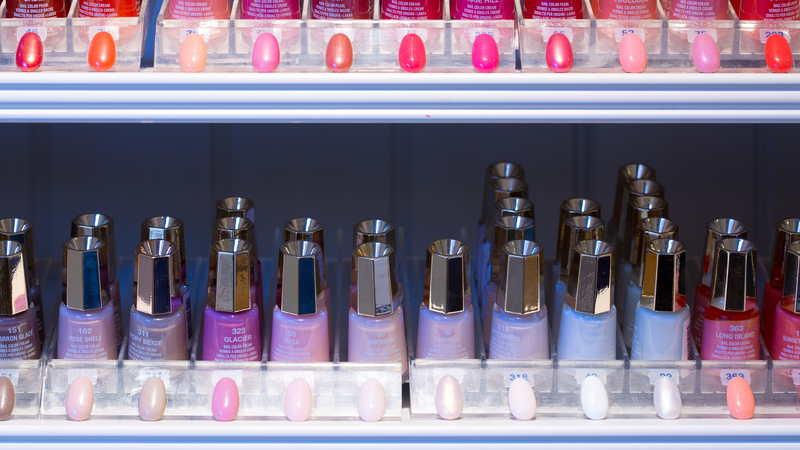 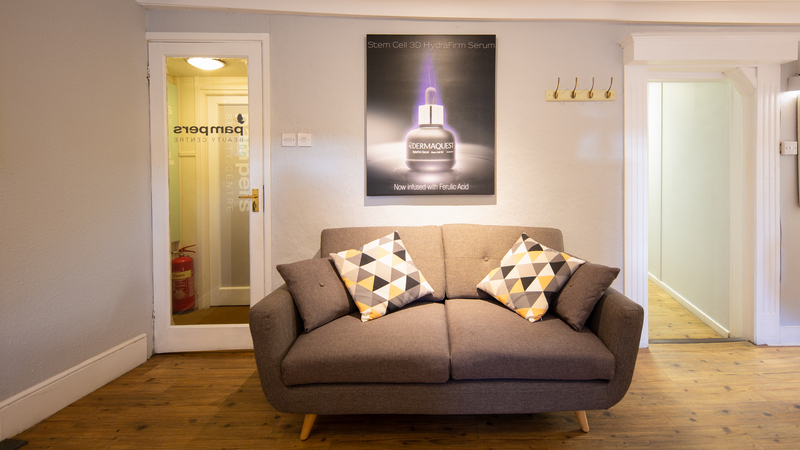 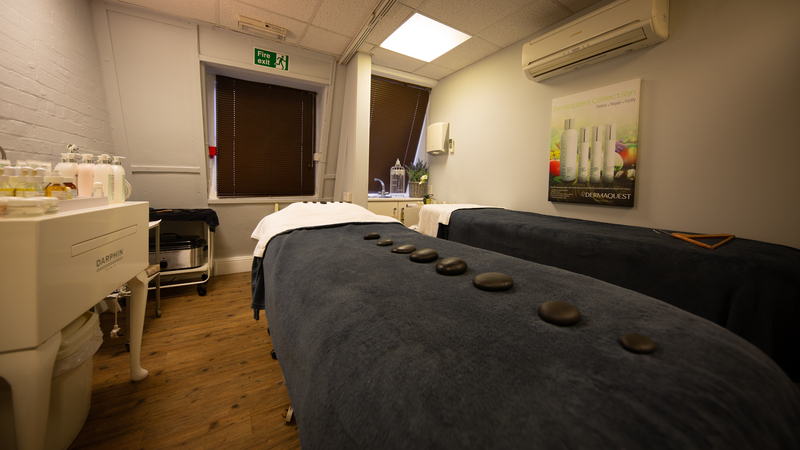 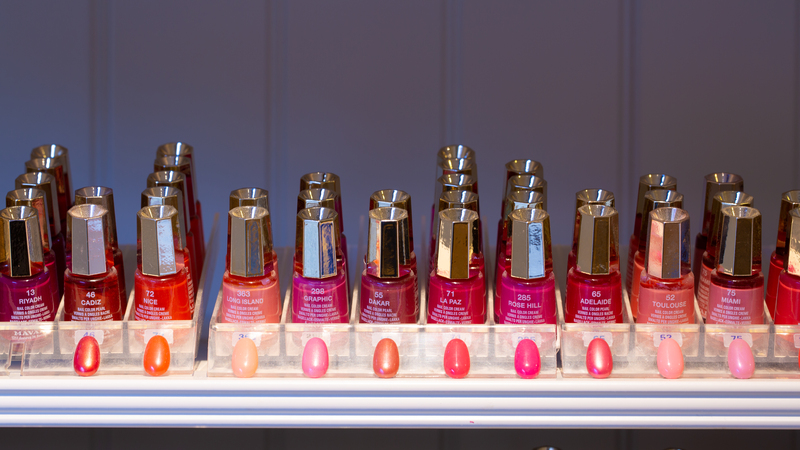 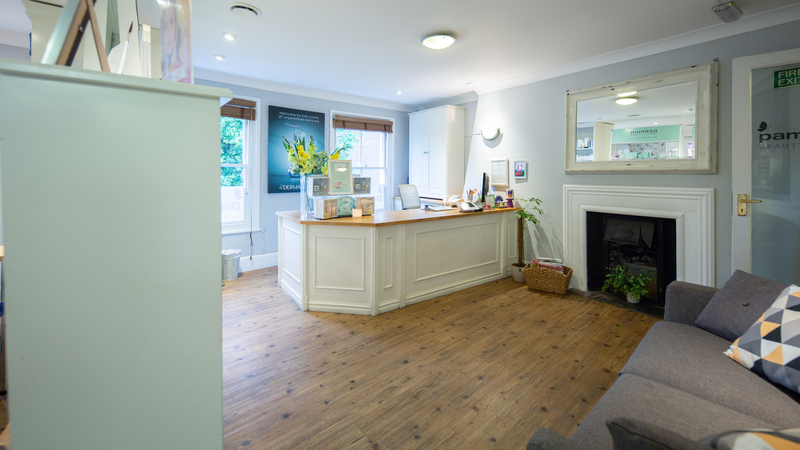 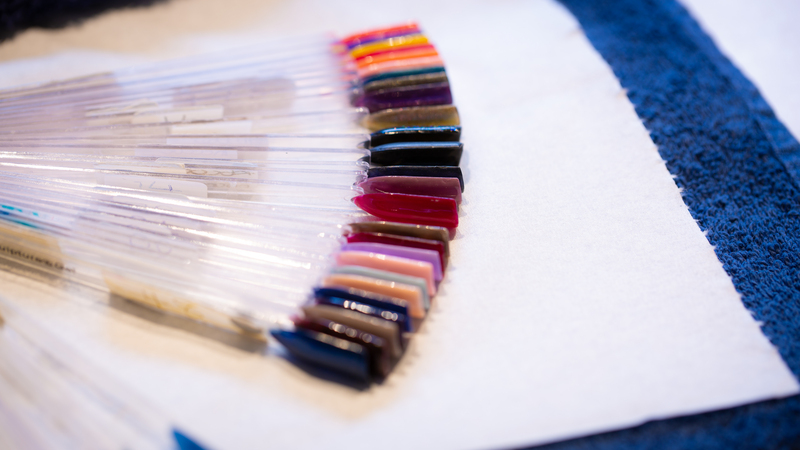 Head to toe relaxation and beauty treatments in Norwich. 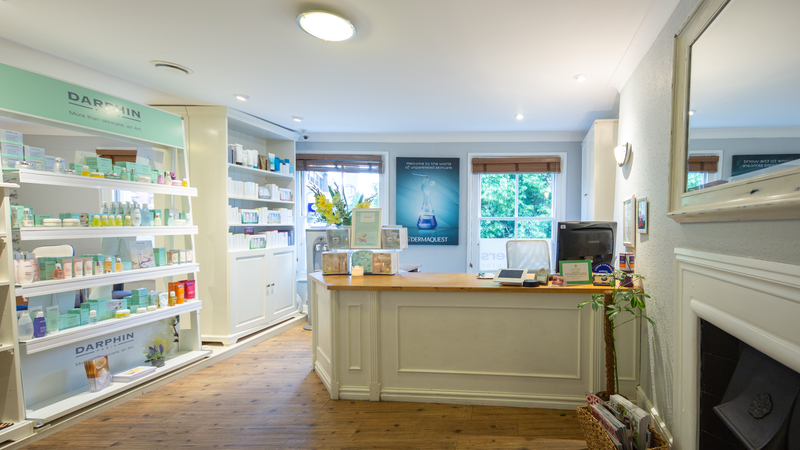 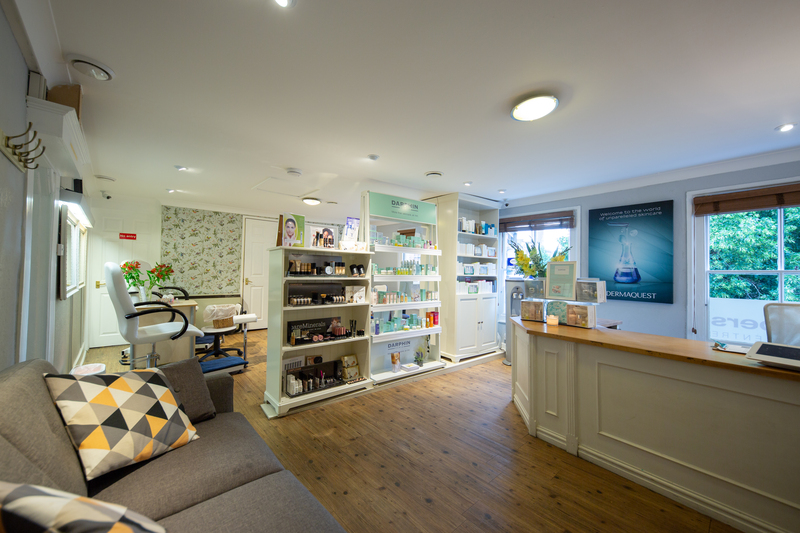 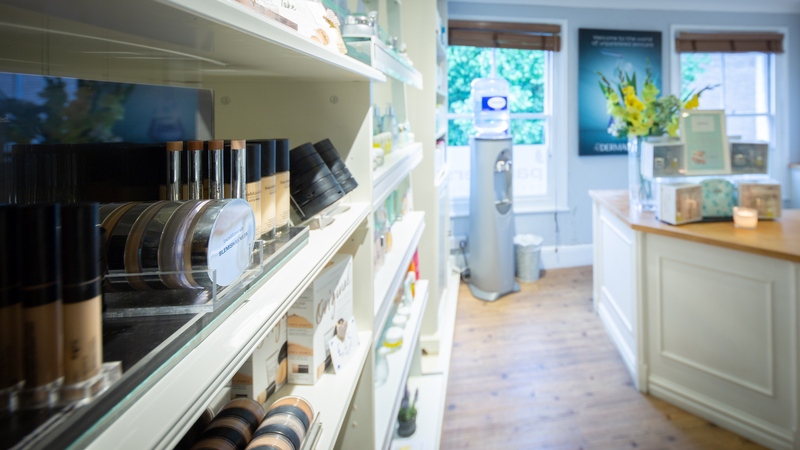 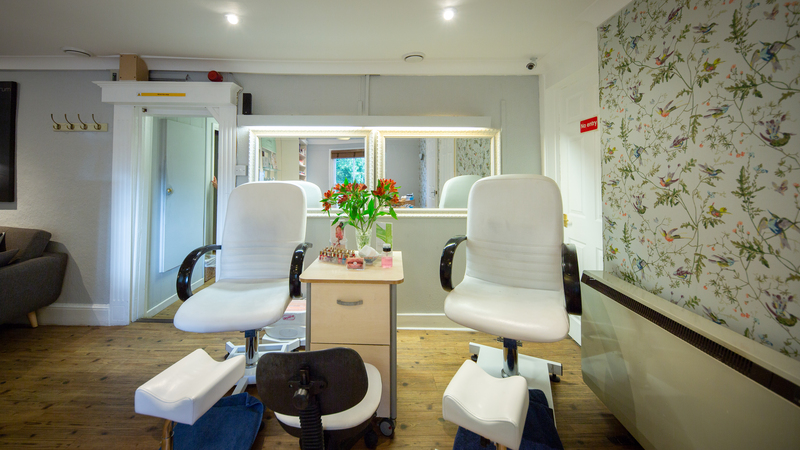 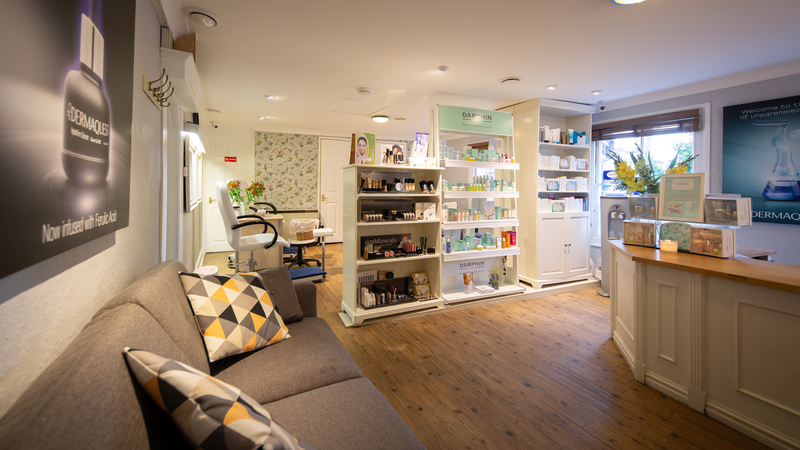 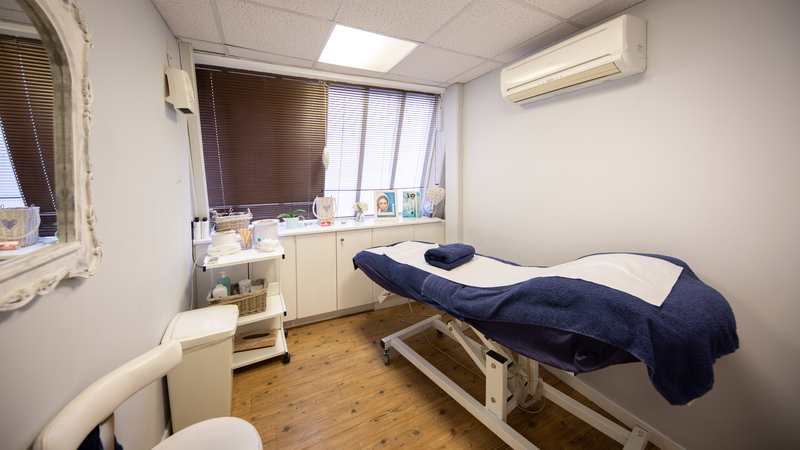 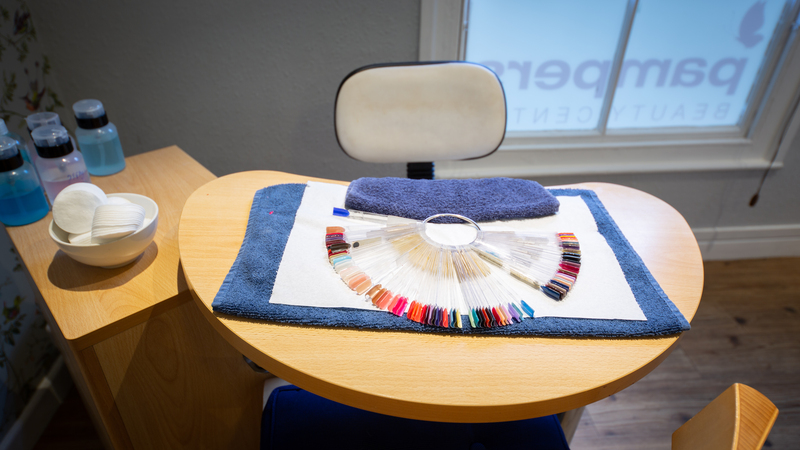 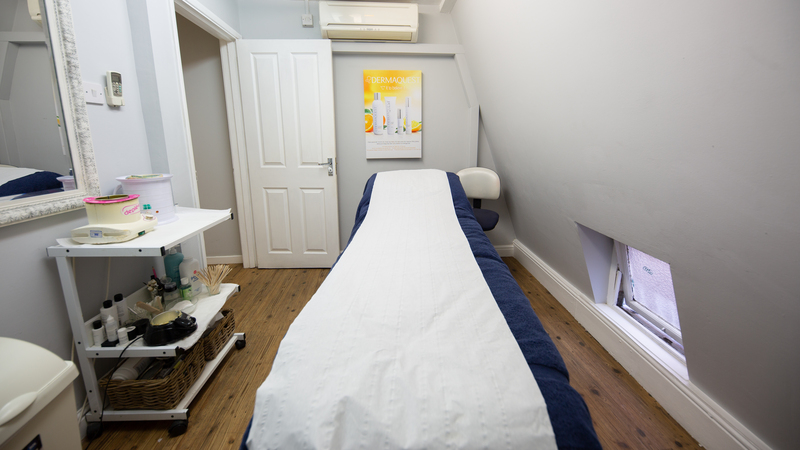 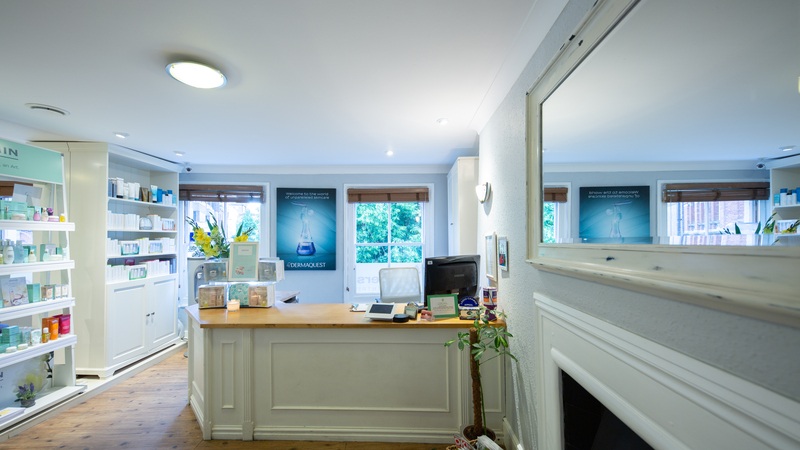 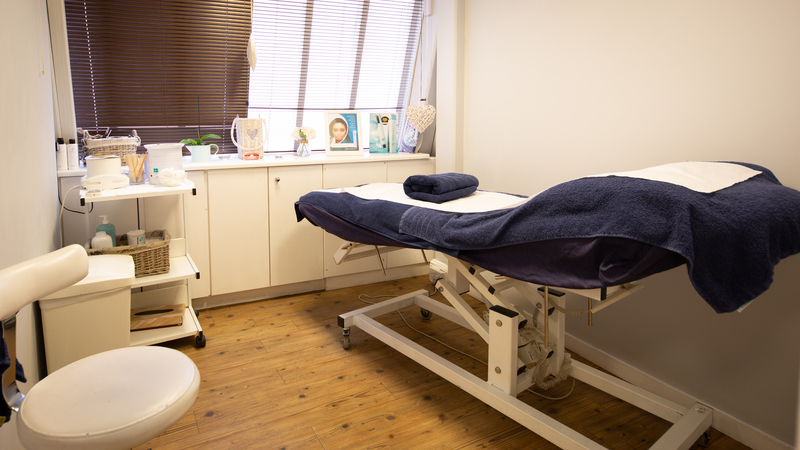 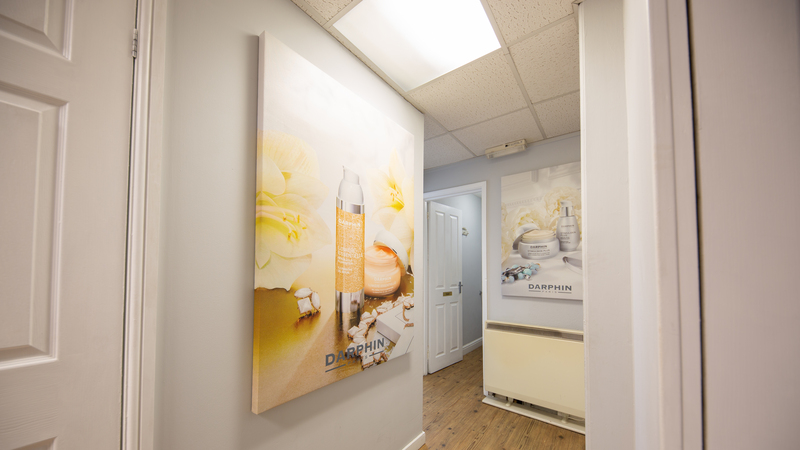 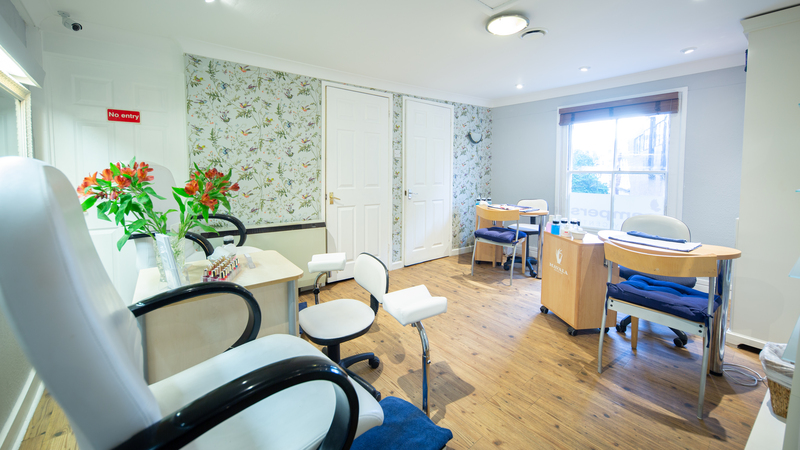 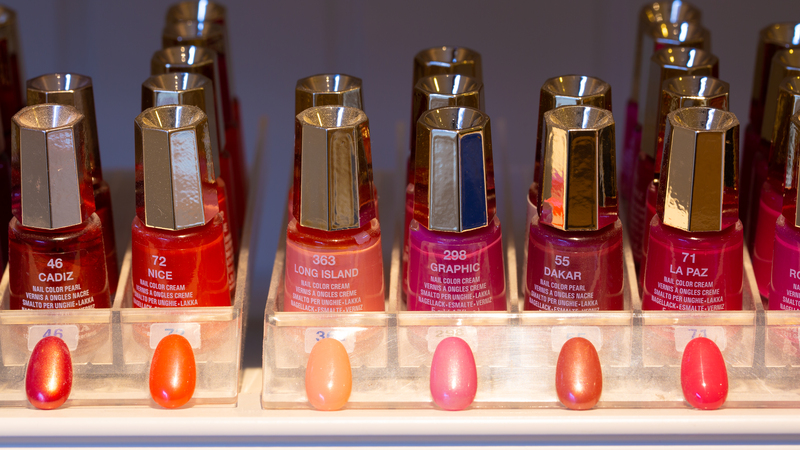 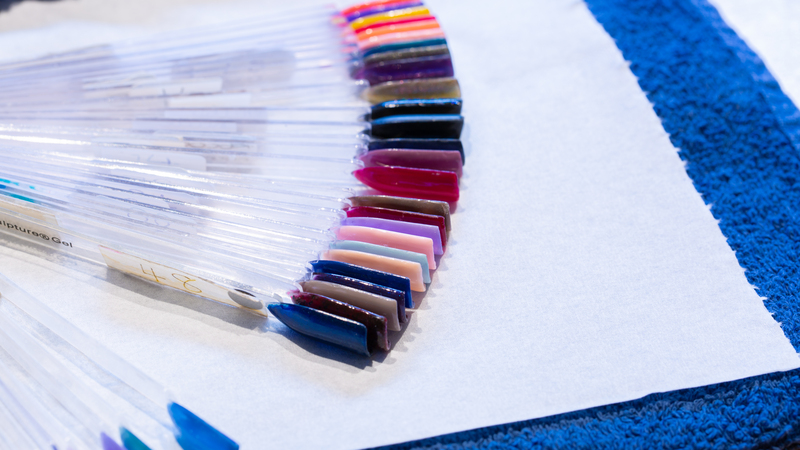 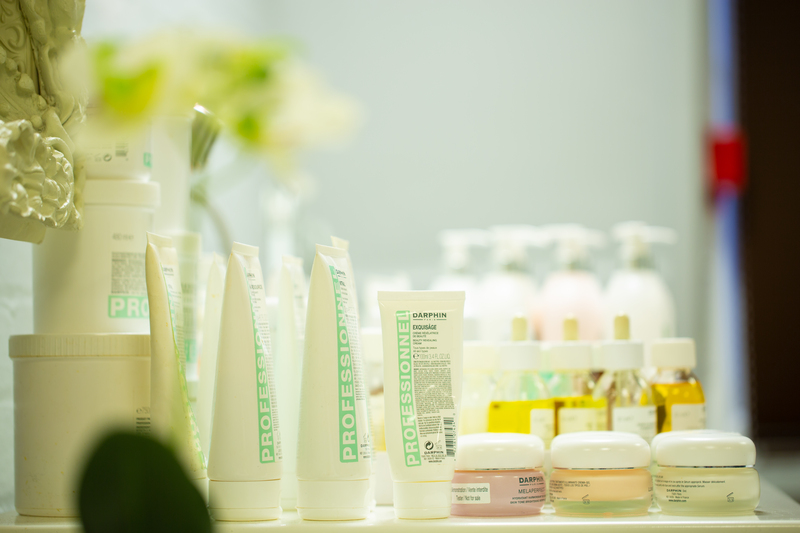 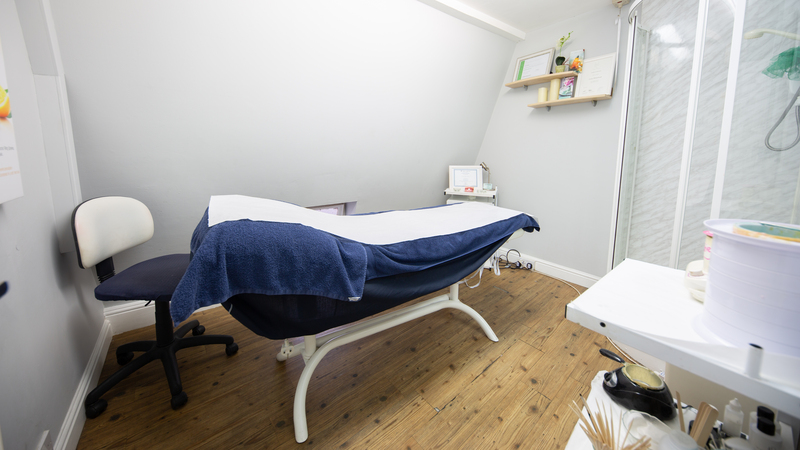 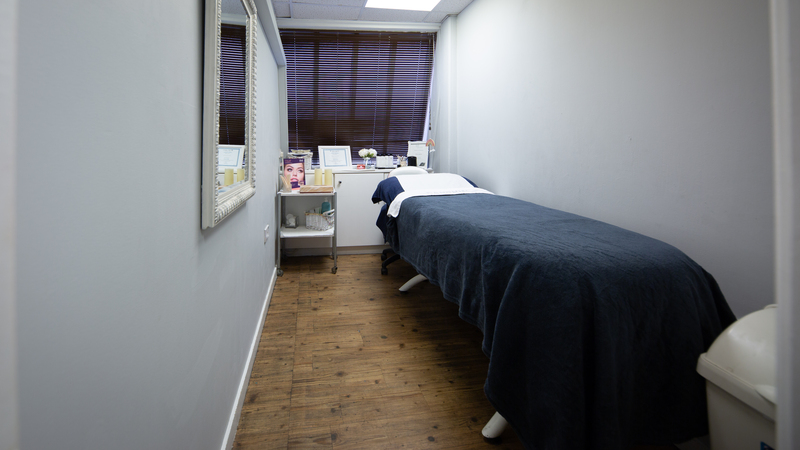 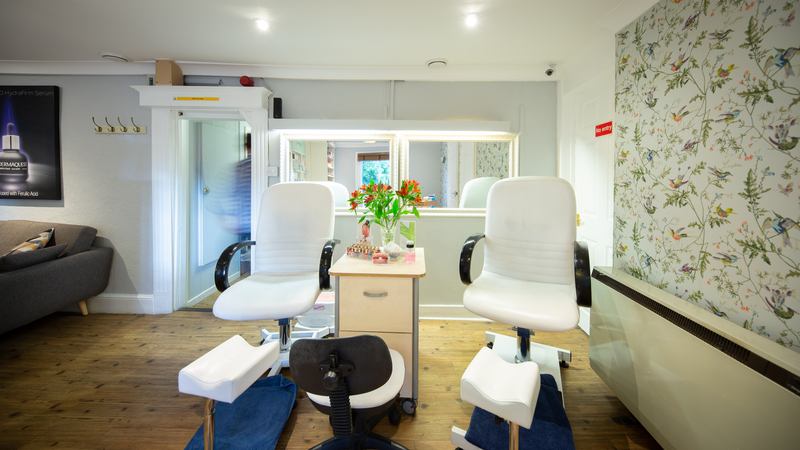 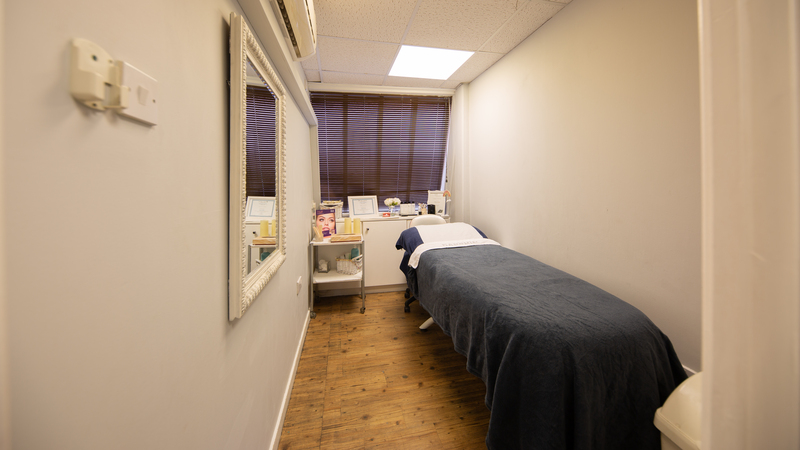 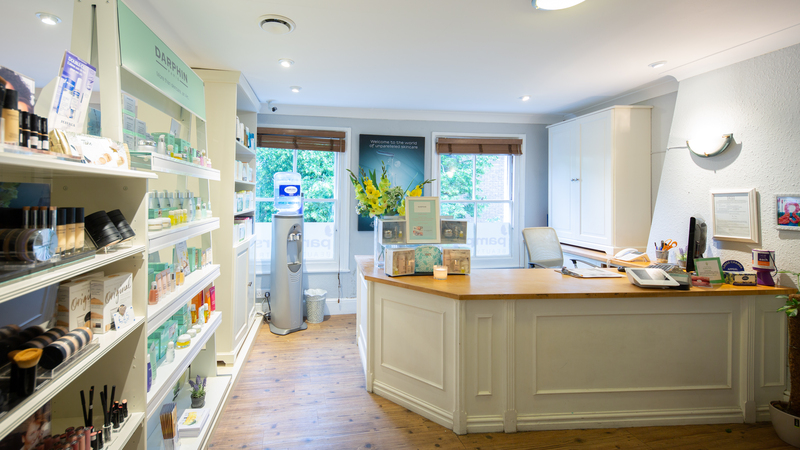 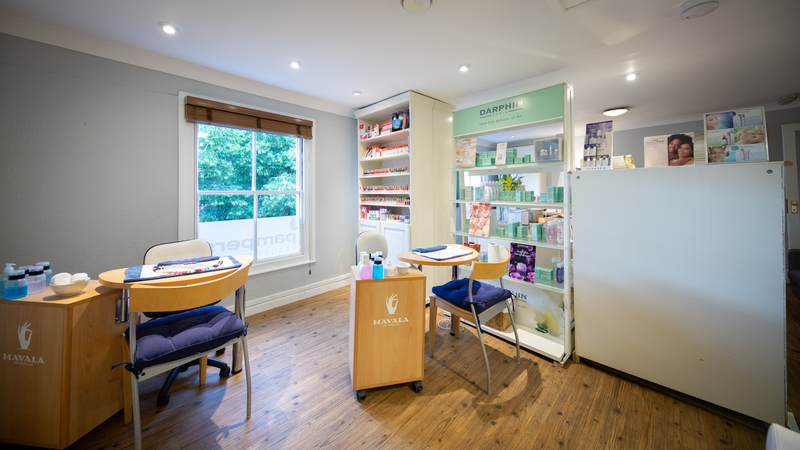 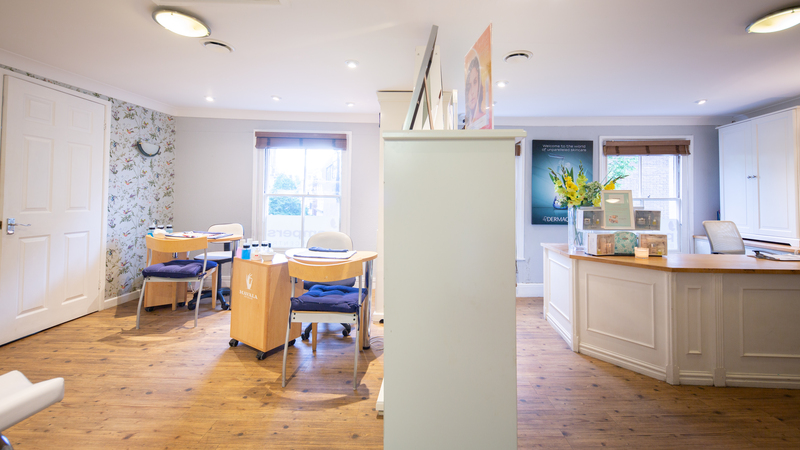 Whether you want to unwind or soothe away your stress, you can always pop by our salon for a range of beauty therapy services. 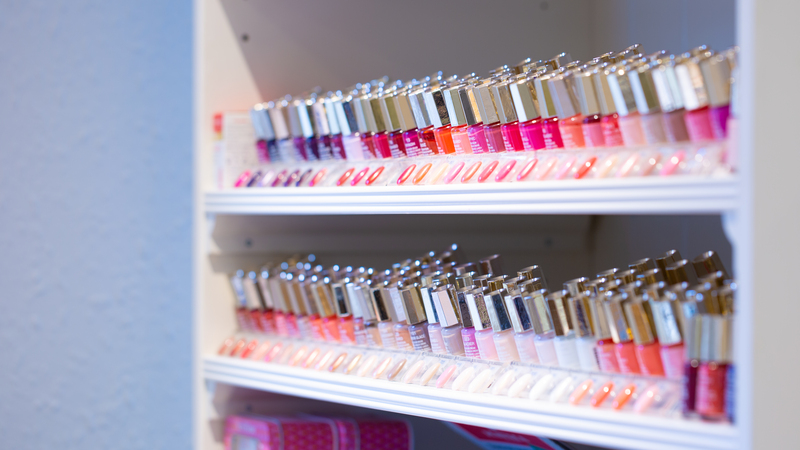 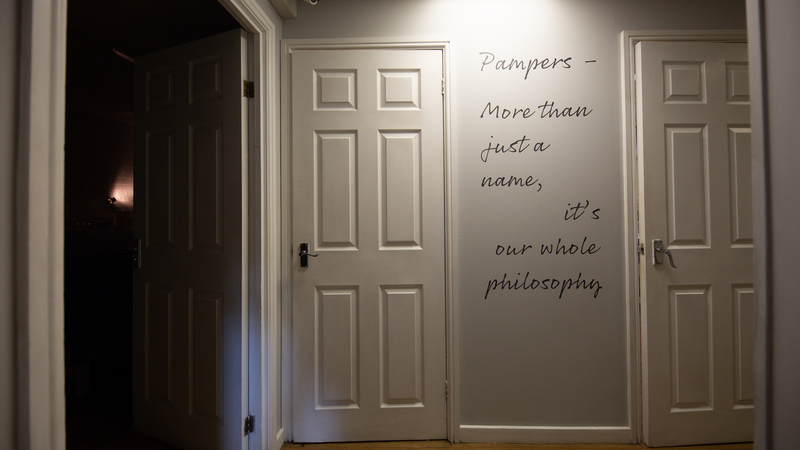 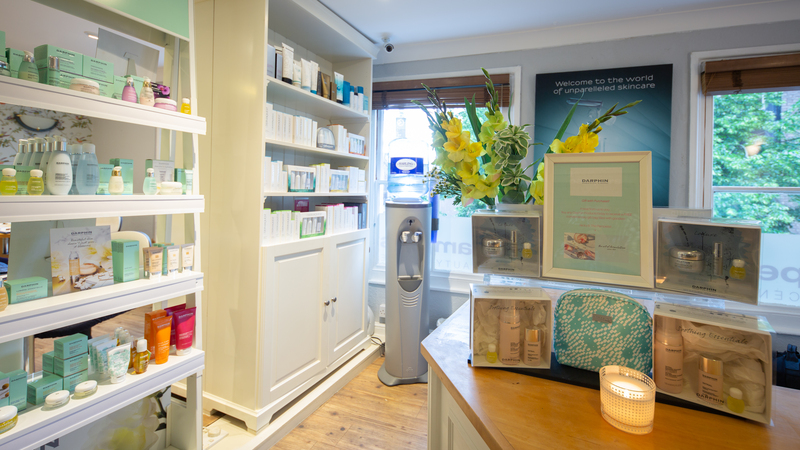 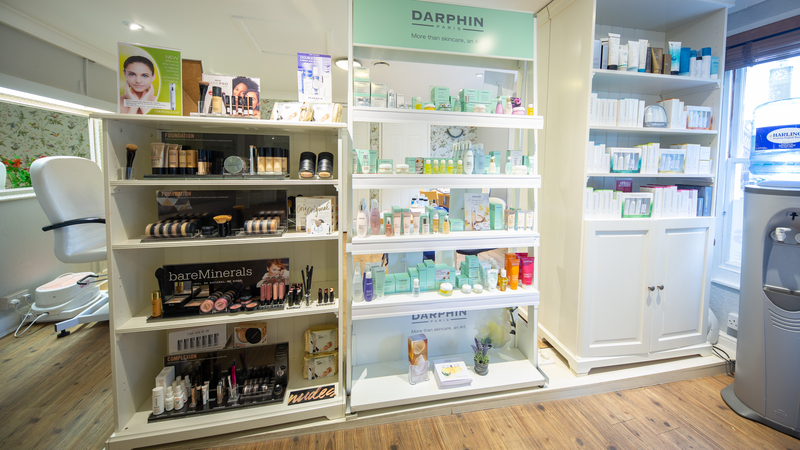 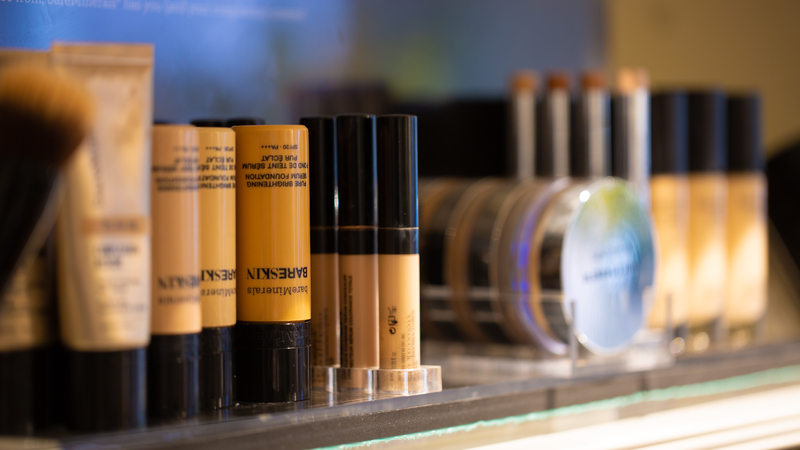 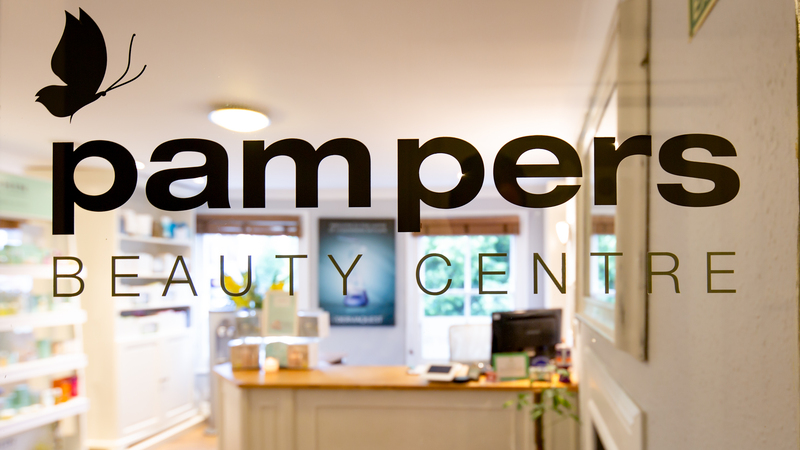 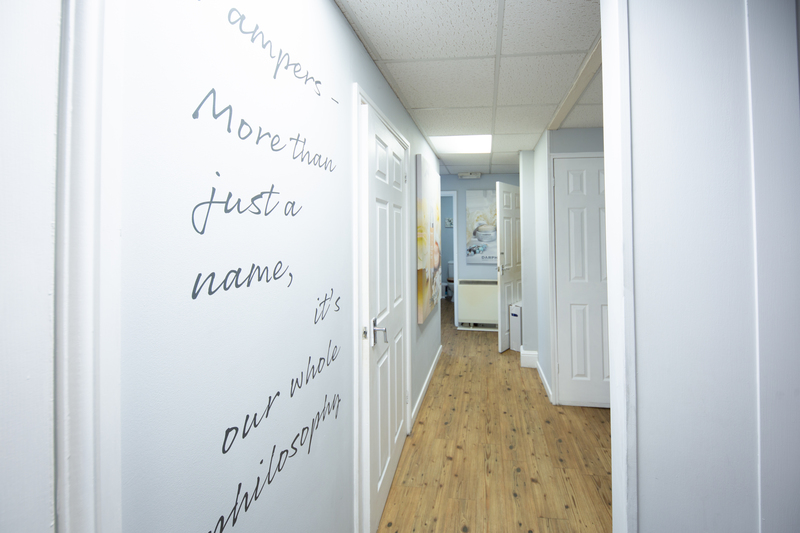 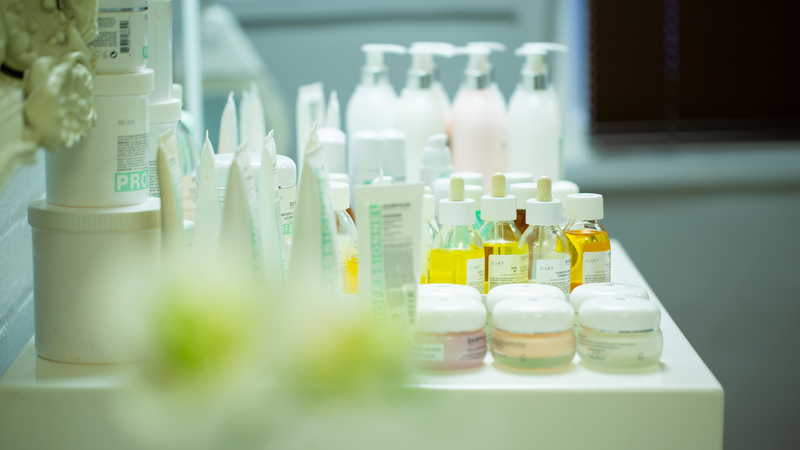 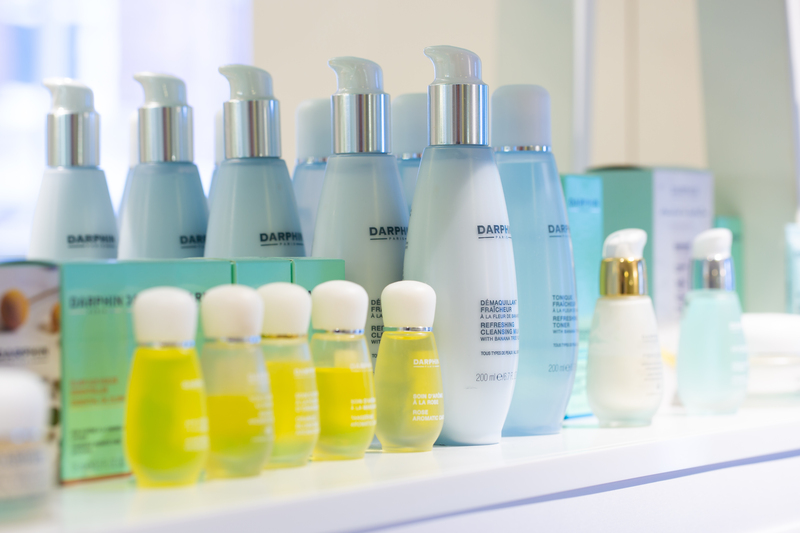 At Pampers Beauty Centre, we provide customers with only the best quality products and treatments. 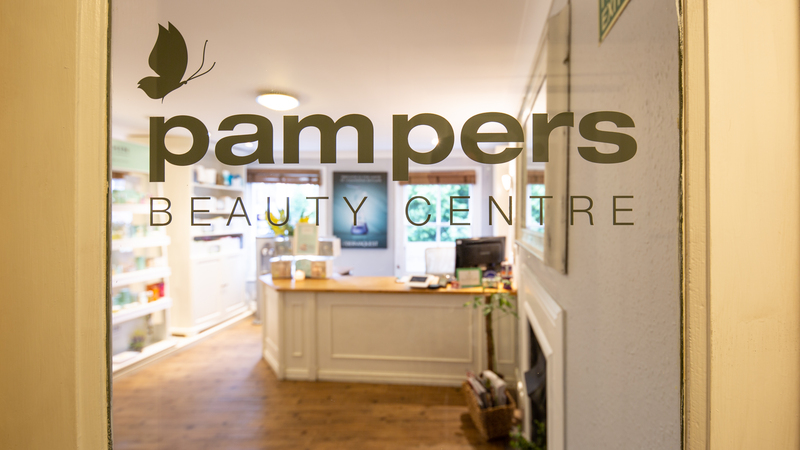 We put great value in client care ensuring that you come out of our beauty salon feeling relaxed and absolutely rejuvenated.